You don’t have to spend a lot to get a lot. SEO experts, digital marketers share their hands on advice on how you can make your Google AdWords campaign profitable and successful boosting your business. 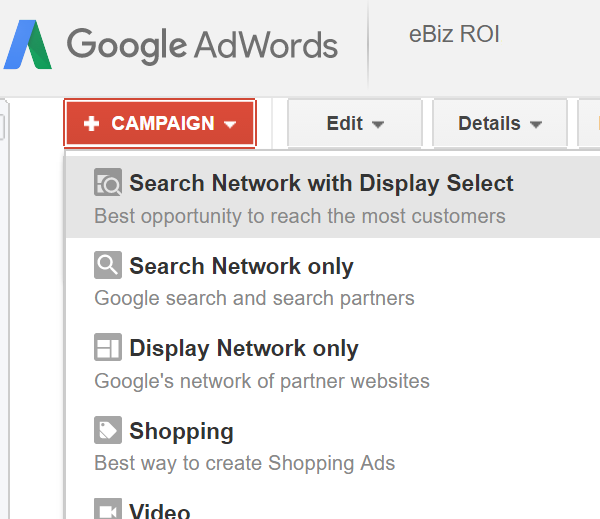 Google Adwords campaign let you allows to place an ad in front of customers searching for products/services you offer. You can create an Adwords account with as little as $5. Google AdWords is a pay per click model, so you’re only charged when a user clicks your ad. But how do you compete with big companies with the budgets to match? 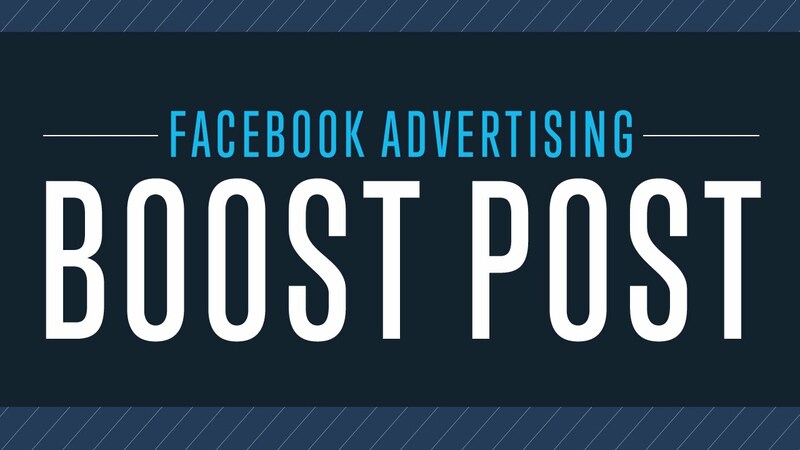 What if you only have $100 a month to spend on online advertising? So to find out how your business can improve the odds of your Google AdWords campaigns reaching your target audience or customers. Broad match is the most commonly used match type in Google Adwords Campaign, and not to forget the most volatile one. You have very little control over what search terms your ads are actually appearing for because your keywords may be accompanied by other random queries. As per Google, Broad Match “lets a keyword trigger your ad to show whenever someone searches for that phrase, similar phrases, singular or plural forms, misspellings, synonyms, stemmings such as floor and flooring, related searches, and other relevant variations.” While using broad match may enable your ad campaign to show up for more keywords, they may not be the keywords that really convert for your business. You should always use Exact and Phrase match in your AdWords account. To get more reach, use Broad Match Modified not Broad Match. Broad Match Modified can be identified by the + sign in your account. Staying away from Broad Match allows you to conserve budget until you are sure which terms convert well for your business. Adding keywords that are irrelevant to your business as negatives can be just as beneficial as the keywords you’re bidding on. Negative keywords help reduce the amount of times your ad is served on irrelevant queries. For instance, if you run a dental practice that offers root canals, and you’re bidding on keywords related to root canals, you don’t want your ad to show for someone searching for root canal malpractice. 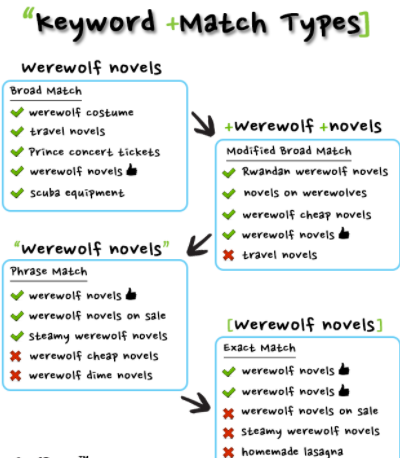 Negatives are particularly important when running Phrase, Broad, and Broad Modified match types. You can always see the actual searches that trigger your ads by going to your keywords tab and clicking on the “search terms” button. If any searches show up in that report that you don’t want to be advertising on, then add them to the negative keyword list. If you want your ads to perform better, make sure you fill out all available information fields. Final URL: Make this a unique, highly relevant landing page. Headline 1: Include the brand name or the primary value proposition in this field. Headline 2: Include a supporting value proposition here, or use this area to establish the context for the description. Path 1: Put the location (city or state depending on the situation) or general category of product/service. Path 2: Try to include more accurate information in this field to provide context. Description: This is the money-maker section that connects the needs of your customer with the solution of your product or service. Include a strong CTA at the end of the Description to help frame the ad and engage your reader. No matter your market or industry, you can benefit by focusing your marketing dollars on specific geographic locations. Even if you provide digital products and services, you can benefit by reviewing where your engagement comes from to prioritize media spend in those areas. However, industries like apartments, hotels, and lawyers often qualify their ideal customer by how close they live to their physical offices. If your products and services do not depend on your customers’ physical location, you can still optimize your PPC campaigns with geo-targeted bids based on seasonality, weather, and user needs. For example, if you sell snow shovels then you should negative bid in warmer areas like Florida and Alabama since people in those states likely won’t need your product and you will be wasting money on each click from those states. Although AdWords offers the option to combine both search network with display select, it’s usually best to run these tactics separately. Google recently introduced responsive display ads to replace regular display ads. 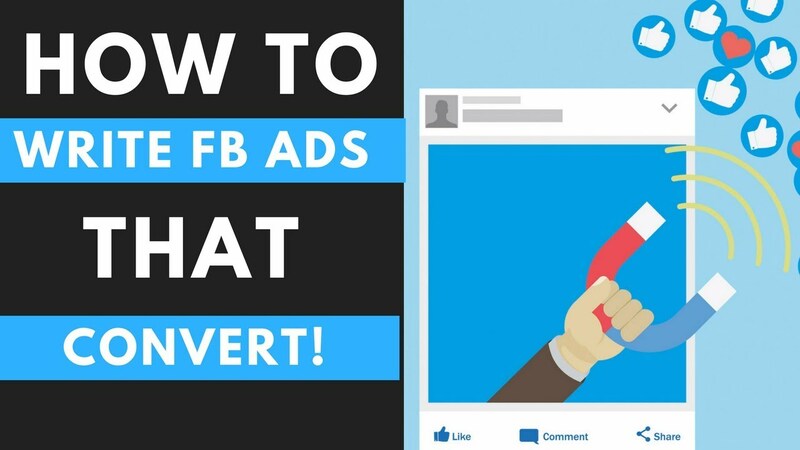 The main difference between the two is that you no longer need several image ads or banners ads to set up a display or re-marketing campaign. Instead, you just need to upload an image, a headline, and your destination URL. The image will automatically adjust its size, appearance, and format to fit any available ad space. This means, your ad can show in a native, dynamic text or image format in any size, on any website with ad space. 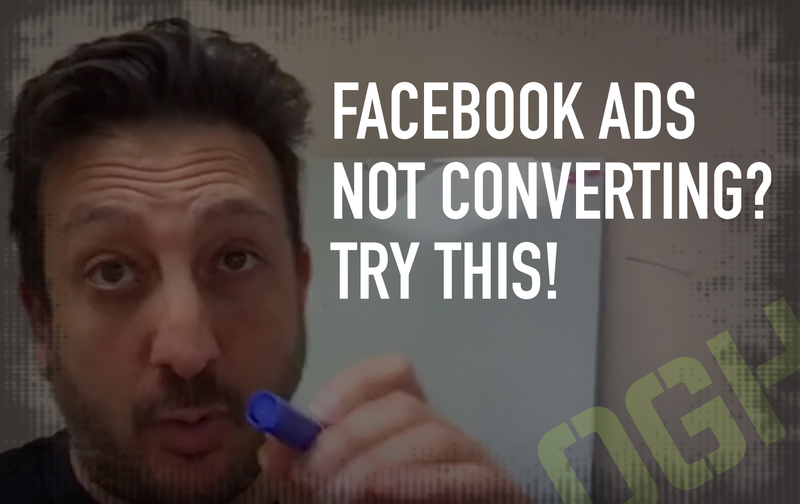 This new ad format most importantly increases your reach and saves you time with setup. The ultimate goal of running a Google Adwords Campaign is to make a sale, not just to get a click. A successful Google Adwords Campaign ad drives qualified leads to a landing page. It is then the job of that landing page to convert that prospect into a paying customer. You should optimize your landing pages for PPC conversions by making the message of your ads align with your landing page message. Maintaining consistency between your keywords, ad copy, and landing pages should improve your click-through and conversion rates while lowering your CPC. This means you should be able to make more money while also conserving your budget. 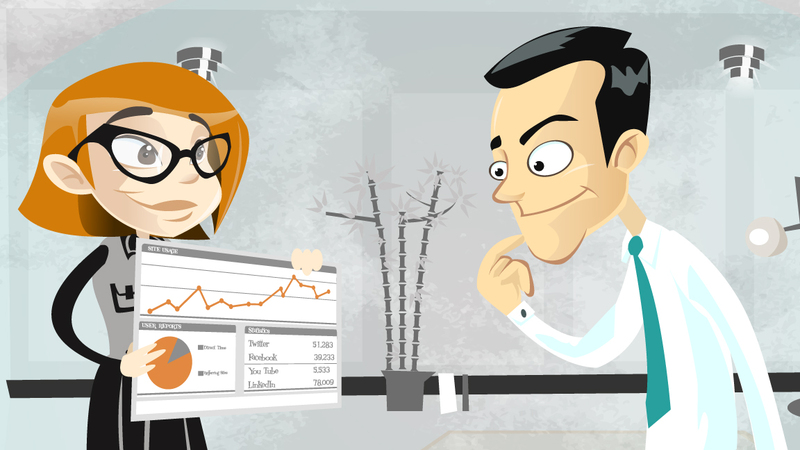 A properly maintained Google Adwords campaign can help make business owners a lot of money. Since Google charges you for each click on your ads, you need to ensure you take all available steps to optimize the entire experience and drive conversions. Test out the above suggestions for your campaigns and you should be able to make your business more money with qualified traffic and increased sales. How to Create Google Adwords Account with $500 Threshold and $100 coupon Credit and Setup a Dummy Campaign and Get impr and clicks.You able to spend around $1000 in every single account.